- two new female company members to join our extraordinary team of talented performers. We are interested in expanding the parameters of dance to absorb other disciplines. 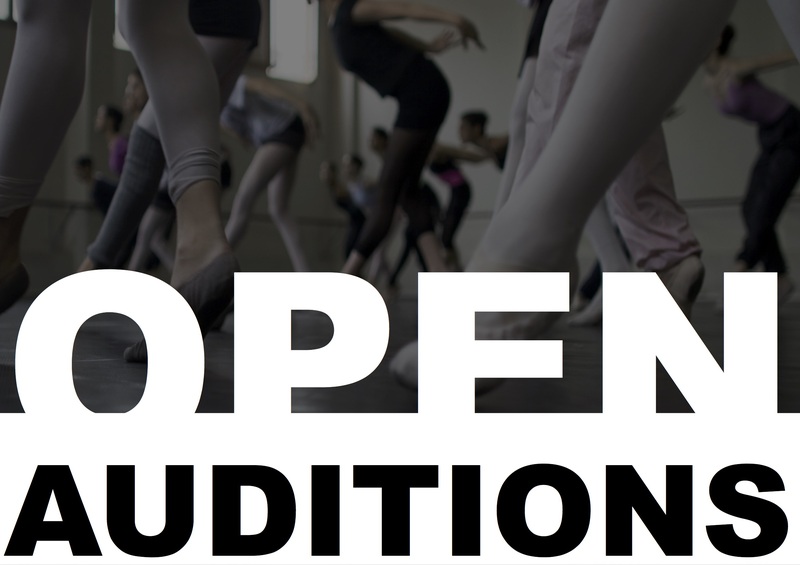 We are looking for versatile dancers with strong contemporary dance technique and contact skills who are interested in innovating in performance through developing new skills including acrobatic and circus techniques such as hand-to-hand and aerial. 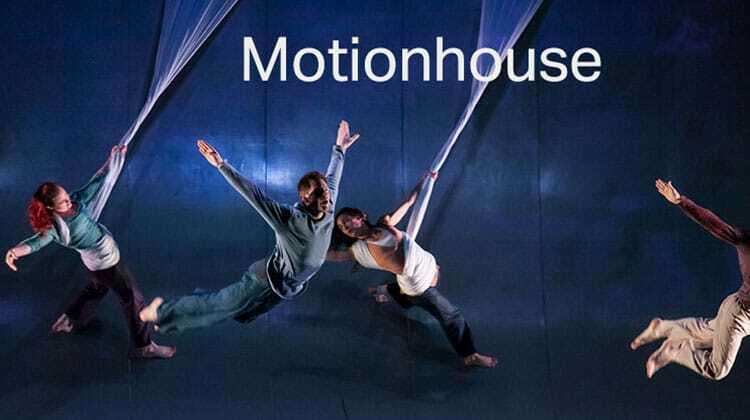 As a Motionhouse artist, you will be part of the creation of new work, touring nationally and internationally from our base in Leamington Spa. We work in theatres and in the streets in the heart of communities, across a range of scales. We work hard, our schedule is intense. You need to be a brave team player, open to new experiences and willing to learn. In return, we offer you the chance to perform to and inspire more than 80,000 people each year and to be part of a leading UK dance company. If you’d love to join us on our journey, we strongly advise you to familiarise yourself with our work. Auditions will take place on the above dates at our rehearsal space in Leamington Spa. You need to be available for at least one of the initial days and both recall days and be prepared to stay into the evening if required. If you get through to the recall stage we will provide overnight accommodation if necessary.